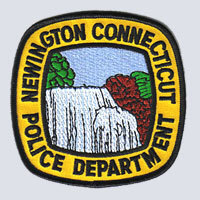 The Newington Police Department consists of 48 full-time police officers and 13.5 civilian employees. Our officers maintain around-the-clock uniformed service to the community through marked patrol and community services deployment. Our commitment to the community is to preserve peace and public order, prevent and detect crime, apprehend offenders, and protect persons and property under the laws of the State of Connecticut and the ordinances of the Town of Newington. 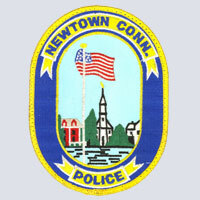 The men and women of the Newtown Department of Police Services are thoroughly committed to the improvement of the quality of life for all the residents of Newtown, by working in partnership with them. The Department will constantly work to maintain a safe and secure community while treating all people with dignity and respect. We will be objective and always search for new ways to improve ourselves so as to better serve the community. 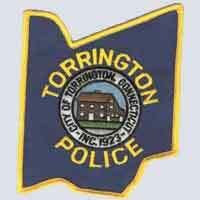 The Torrington Police Department is committed to being responsive to our community in the delivery of quality service in a timely and efficient manner while maintaining the highest degrees of professionalism, integrity and courtesy. Our mission is to improve the quality of life through a community partnerships which promotes safe, secure neighborhoods while affording dignity and respect to every individual. 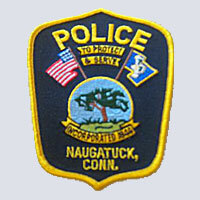 Naugatuck Police Department is the Borough's chief law enforcement agency, providing 24-hour police protection and emergency services. In addition to safeguarding local residents, the police department contributes undercover officers to the Waterbury Regional Narcotics Task Force and works closely with the Connecticut State Police, Connecticut State's Attorney's Office and the FBI. The department consists of 55 sworn officers and 14 civilians. We will continue to achieve our mission of improving the quality of life for our residents. As we do so, we will continue to be recognized as one of the very best Police Department’s in the nation. 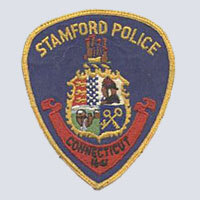 One of the greatest achievements is that the City of Stamford has consistently ranked among the safest cities in the nation with a population greater than 100,000. The Berlin Police Department has been serving the residents of Berlin for over 50 years. The Berlin Police Department blends traditional police services with state of the art technology to maximize service to the public. Traditional Police Services are provided daily. Officers routinely check businesses throughout the night, visit the schools during the day and respond frequently to phone calls requesting information or help. 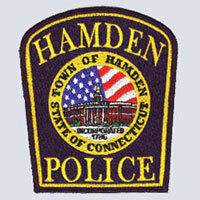 It is the mission of the Hamden Department of Police Services to protect the rights and integrity of all persons without prejudice or bias against race, religion, ethnic, national origin or sexual orientation within its jurisdiction; to safeguard the diversities of our communities and its citizens; to be free from criminal attack, threats of violence and persecution, secure in possessions, and vigilant so that together we can enjoy peace and harmony.